Simply stunning! 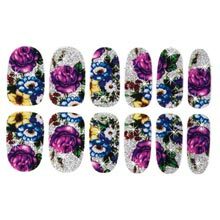 Adorn your nails with these sumptuous roses in regal purple. 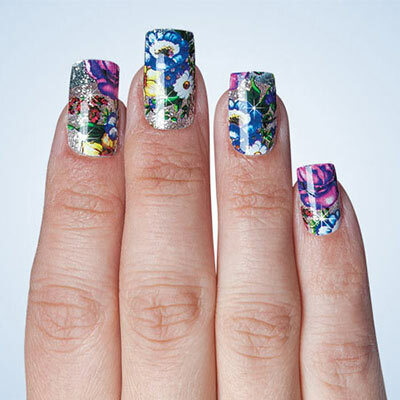 Easy-to-apply and remove Glitzy Garden Nail Appliqués kit features 12 appliqués in assorted sizes for a perfect fit. No smudging, smearing or dry time! Simply press and stick for a professional style manicure in seconds!